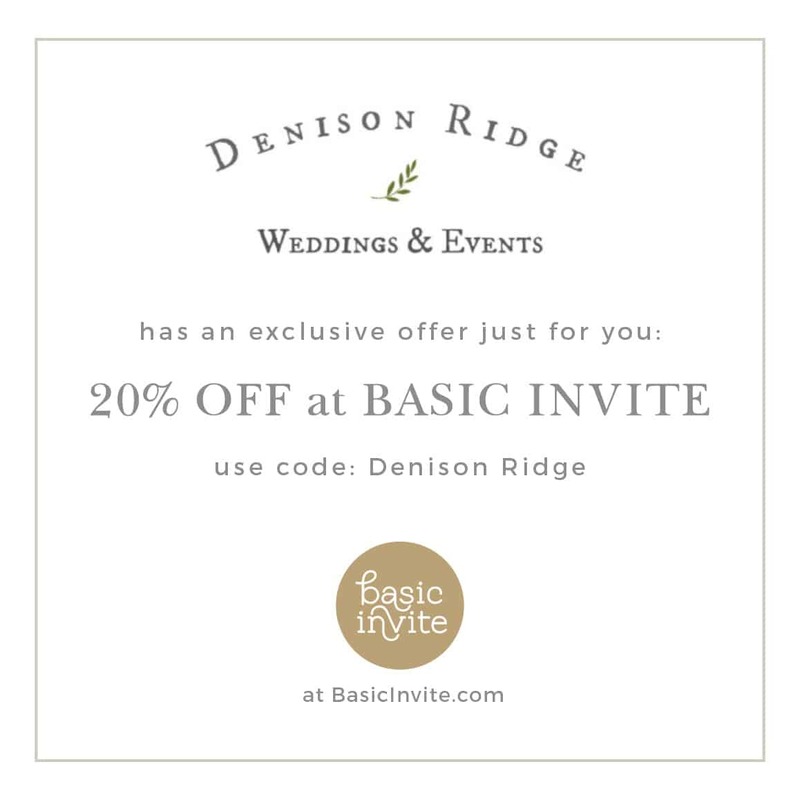 Projects are a given when you own a wedding venue in your own backyard, it can’t be helped. The creative side of me see’s things that I must have; old doors with personality, rusted rod iron fence parts, unique chairs, lanterns, material at the fabric store, what is a person to do? Use them!! 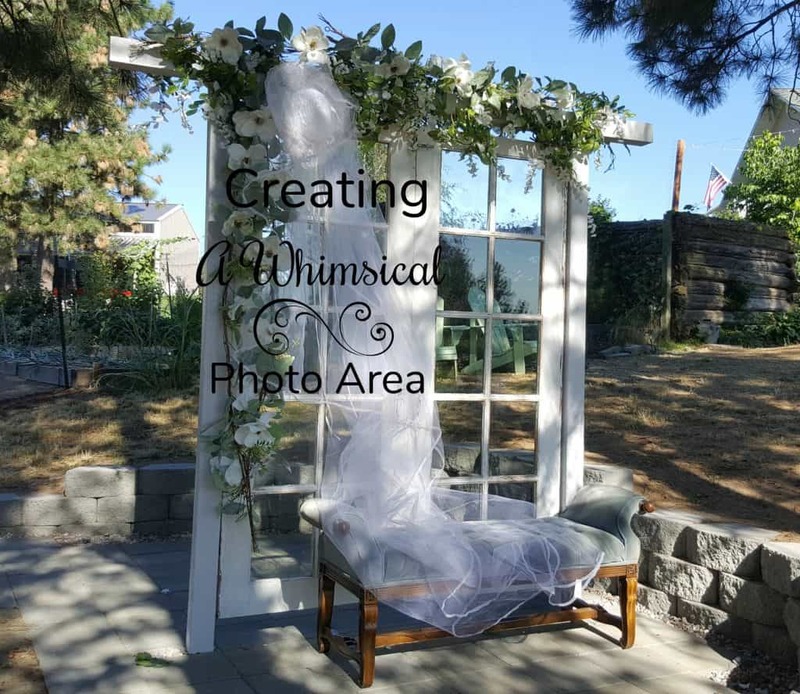 This whimsical photo area has been an idea of mine ever since I found these fabulous doors lying next to a shed on a flip house property. They were covered in dead grass and mice poo. I gave them a-lick-and-promise cleaning and moved them home for a future time. More than two years have passed. That is a long time to store something. It takes up space and is un-purposeful. 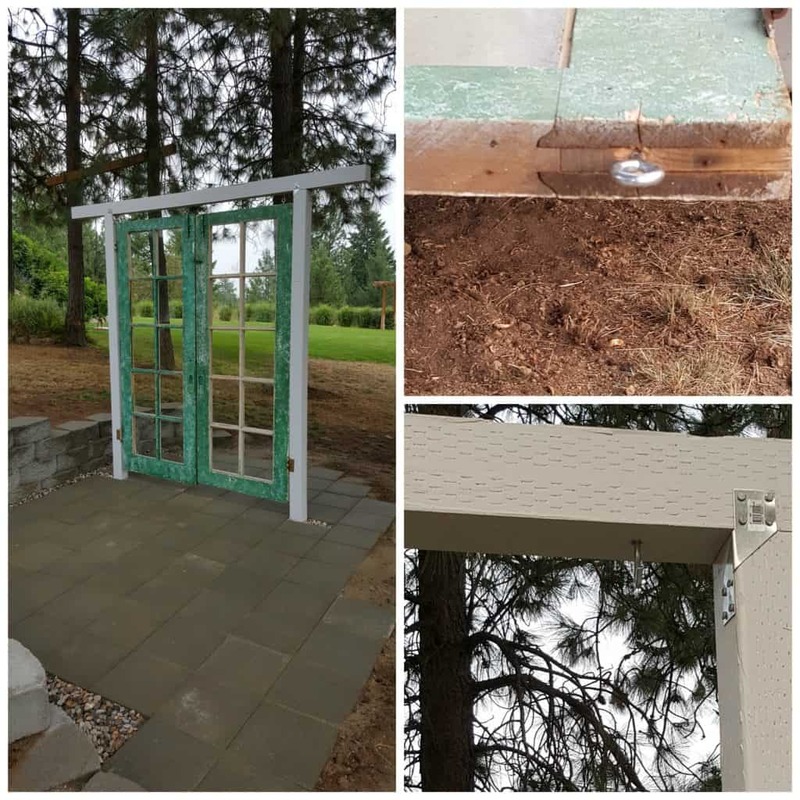 We have a short weather season for doing outside projects. Most projects need to be done before wedding season or after. 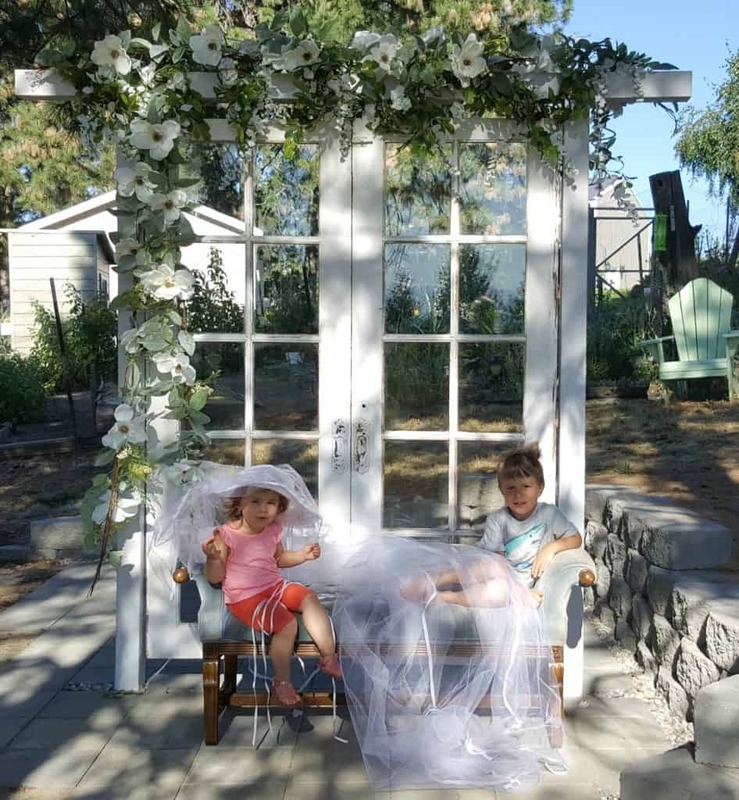 I don’t want a construction area in the yard during weddings, goodness no! There were several conditions that needed to be taken into account for this set of doors; the doors are very heavy and very old. We chose a treed area that did not receive sprinkler water. My fabulous doors couldn’t take constant movement either. They needed to be set-up for wedding season and left up. Taking them up and down was not an option. The doors are also in an out of the way place, so brides do not have to use this area at all. I will seal them with outdoor sealer in case it rains. In the winter months they will be stored in the barn. This year we had a break from weddings in August so we decided to get-er-done. It took us about three weekends to finish, and I love it! It will be so fun to see how all my talented brides will decorate it for their photo sessions. Les and I got out the tape measure, through down some markers and the work began. Of course it never goes as planned, lol! 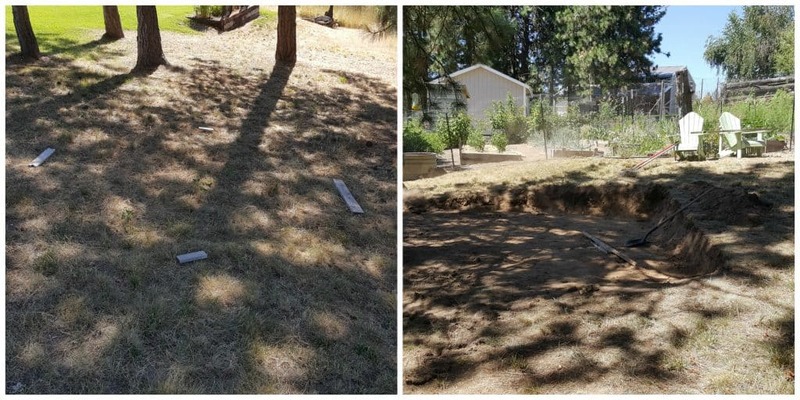 There was way more dirt to move than I had envisioned. My husband decided it would be best to get the tractor with the bucket on it to make it go faster. I was almost in tears as the hole got bigger and bigger. My little photo area project was turning into a nightmare. Be still my heart. 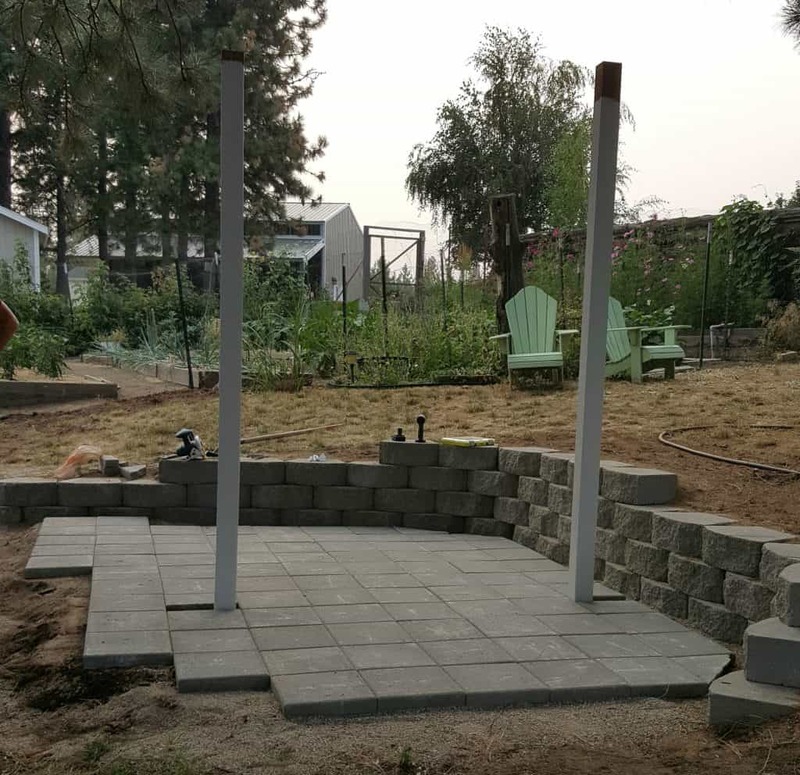 2- 4 x 4 x 10 boards, 1- 4 x 4 x 8 board, 2- 60# bags premix concrete, 50 gray retaining wall blocks, course sand for floor, 90 – 12 x 12 gray stepping stones, 1 bag natural sand, 4 screw eye lag bolts, 4 screw hook lag bolts, small river rock, 4 hurricane ties, paint. We dug holes for the frame boards to stand in and added the cement. Make sure your measurement is correct for the doors to fit between the poles. I painted all boards. Top board was connected with hurricane ties. Next the retaining walls went in. 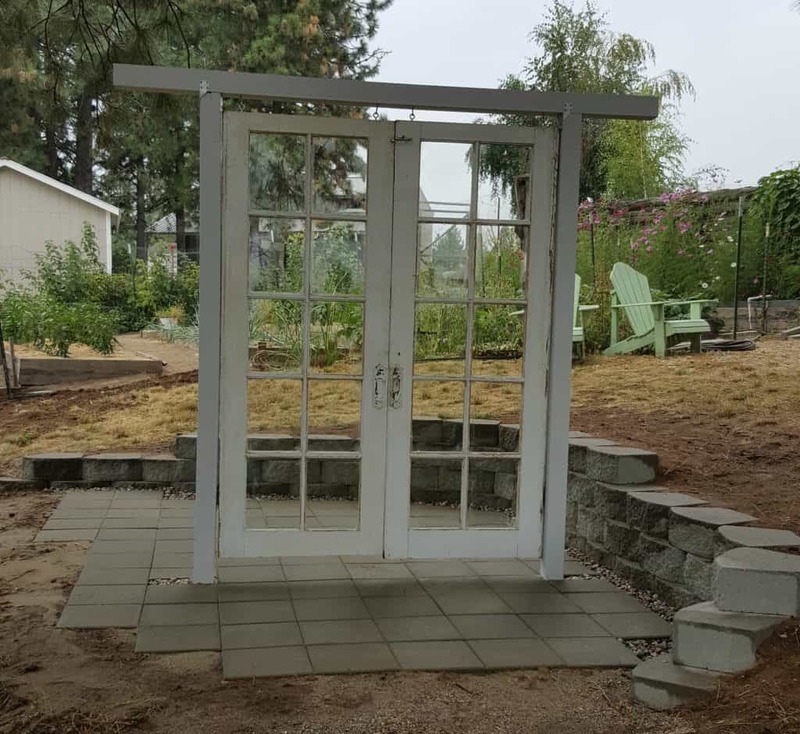 Sand was added to the floor area and then the stepping stones were placed. I used very fine sand to sweep over the stepping stones. There was a gap between the wall and stepping stones, and we added small river rock. This is where we used the lag bolts. The four screw-hook bolts went on the top beam and the four screw-eye bolts went in the top of the doors. Les used a drill bit to make a hole before he used the hooks, we didn’t want the wood on the doors to break or crack. The doors had parts of old hinges on them. We were able to move them to the bottom of the door and use them to secure the doors to the side poles. If a wind storm comes up we don’t have to worry about them moving. I love the color and texture on one side of these doors, the other not so much. As of this writing I’m still contemplating what I will do. I will probably paint the green side with new color. After that is done I will seal everything with a clear coat. The doors are in a protected area, but will still get some rain from time to time. A venue owner must be fearless! God given talents are meant to be used, and enjoyed by others. Never shy away from your gifts. I used mine to create a whimsical space that everyone will enjoy. There should be no question now if a project should be done, of course it should. And you have my permission to enjoy every minute of creation.